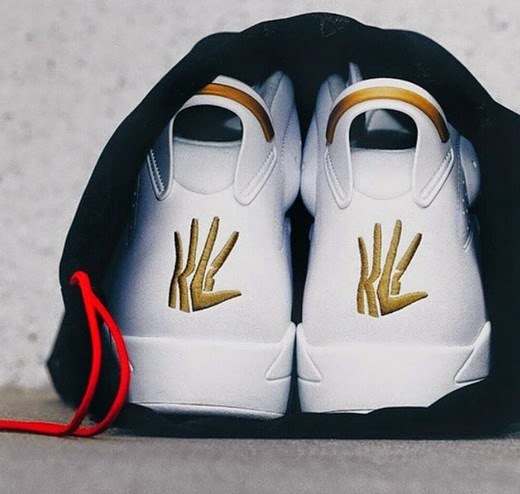 Tweet Scoop: You will feel happy for the hardworking up and coming superstar of the NBA Kawhi "The Claw" Leonard as Jordan Brand has a surprise for him. 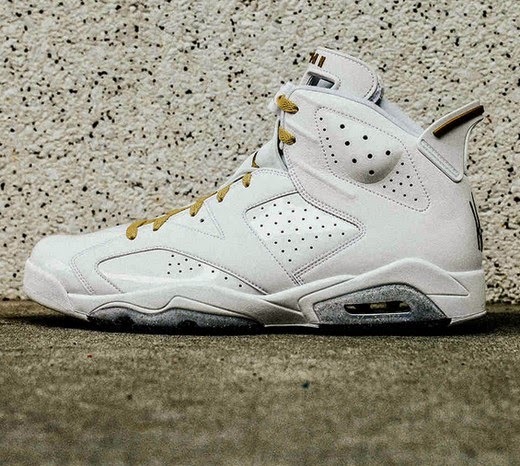 The Claw has been wearing retro Jordans in the past, but this time, the brand designed an exclusive Jordan 6 pair especially for him. 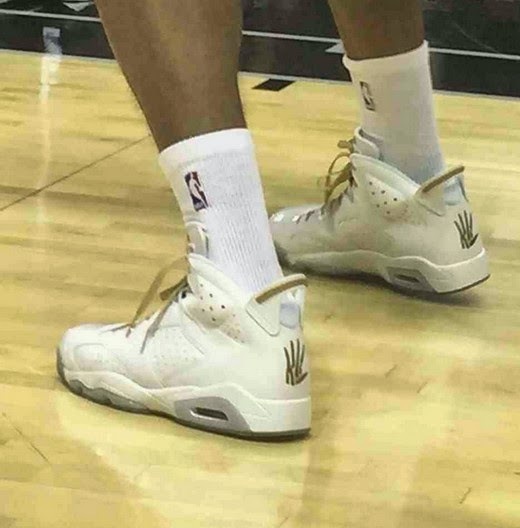 "The Claw" logo will be placed on the rear part of the shoe. Upon gazing at it, I feel that it will scare San Antonio Spurs opponents. Watch out! The Claw has arrived! Kailan ba kaya ito mabibili sa Pilipinas?